Submitted by ken on January 25, 2007 - 10:55pm. Major C.B. 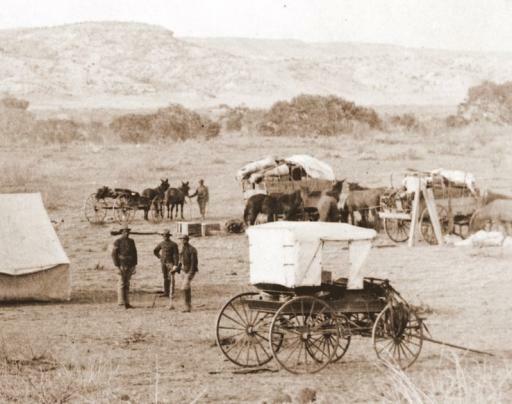 McLellan's camp on Clear Creek, Arizona in March 1887. 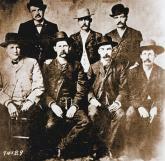 McLellan was en route to Fort Thomas, Arizona, when the photo was taken by Edgar Alexander Mearns. This is a detail of a larger image.